We strive to help the students get everything under one dome. We guide you towards your dreams and help you take the first step. Once you make it to your desired country, you can make your career shine as bright as the stars. Additional homework assignments to supplement classroom instruction. 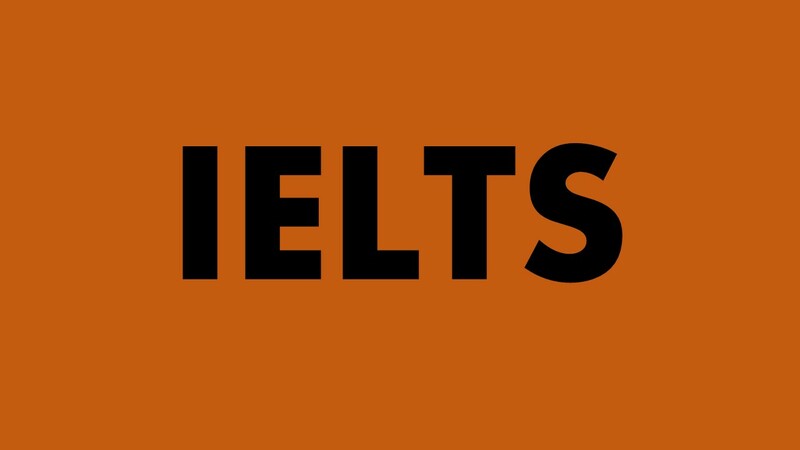 Mock Tests for real IELTS experience. 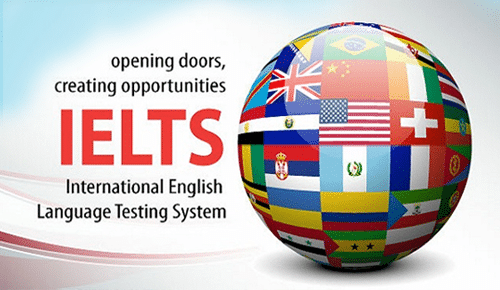 You are assisted with the booking of the IELTS test. Motivating students to speak in English in the classroom. 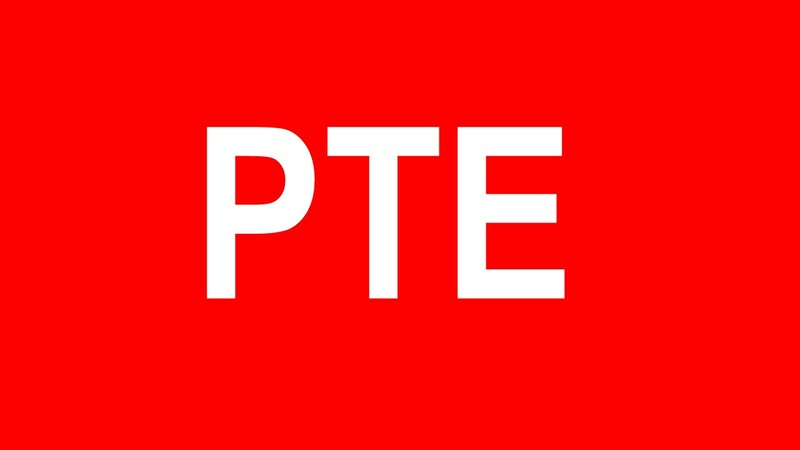 We will help you to figure out which course will benefit your subject of interest. 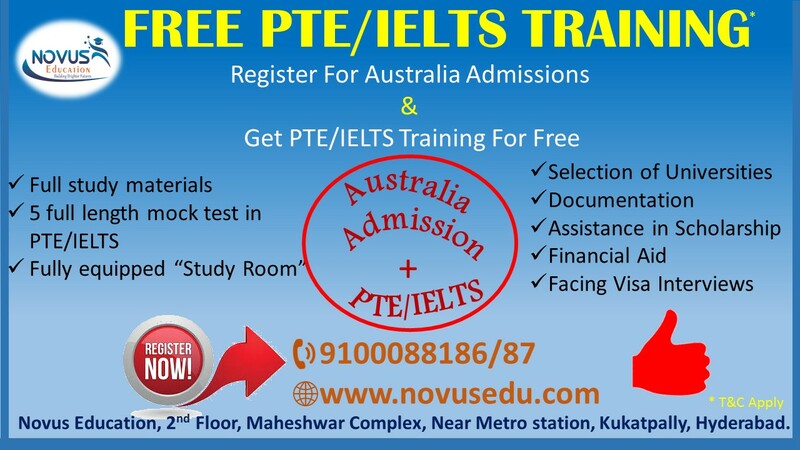 We will also provide you with a list of colleges offering the course you want to take admission in. Assistance in Securing Education Loans. We strive to help the students get everything under one dome. 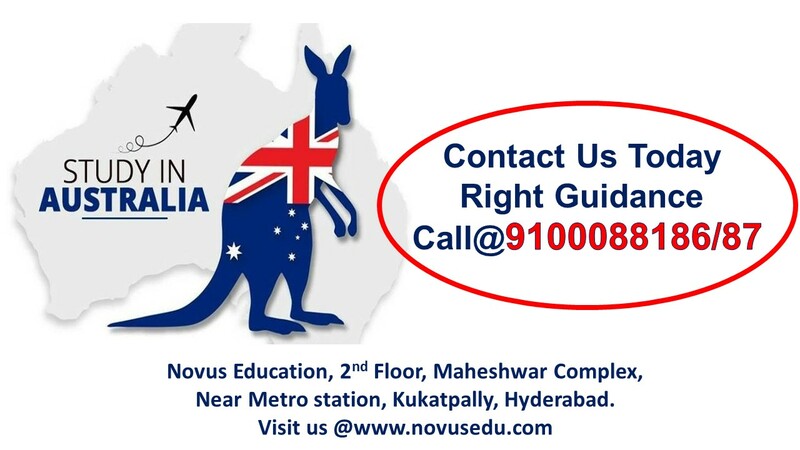 We guide you towards your dreams and help you take the first step.